October 4th may come to represent one of the most awaited Apple product announcements ever — the launch of the fifth generation iPhone. Newly-appointed Apple CEO Tim Cook will make his first major on-stage PR performance today. Many consumers have delayed cell phone purchases in anticipation of the new iPhone, market control that perhaps only Apple possesses. 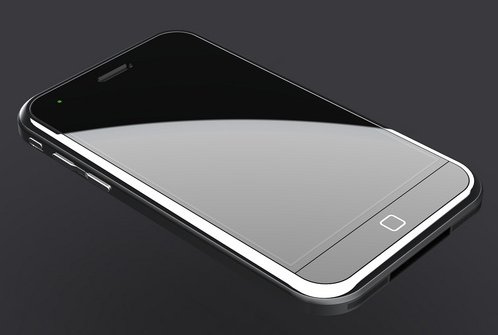 This is how I-Phone 5 looks like.. This entry was posted on October 4, 2011, 9:29 am and is filed under On Technologies. You can follow any responses to this entry through RSS 2.0. You can leave a response, or trackback from your own site.